Well i was in for a surprise. Brilliant album. They all had consistency and flowed into one another nicely. Most of them had that iconic ambient classic deadmau5 sound. 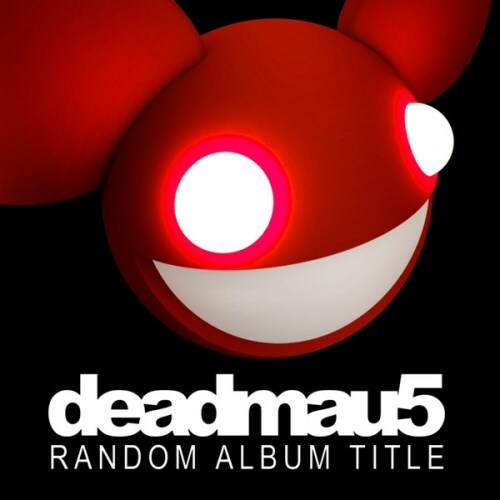 This was the first deadmau5 album to feature that sound as well. I enjoyed this album very much. A massive step up from Vexillology. By far his best album. Every single track is good. The flow is fantastic. The melodies stick. It packs infectious grooves and an overall light and optimistic vibe. Yes I have to admit; his breakthrough album was good. Purchasing Random Album Title from Amazon helps support Album of the Year. Or consider a donation?